Google has added a security feature (Factory Reset Protection) to its Android OS. 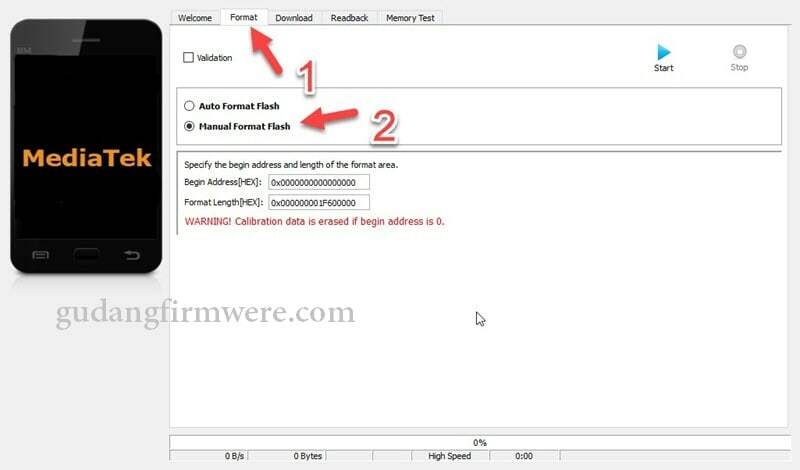 This feature is important and is intended to avoid misuse of the device during thefts. But at the same time, some users have got into trouble because of it, when they have forgotten their GMAIL or password credentials after the hard reset Xiaomi Redmi 6A. 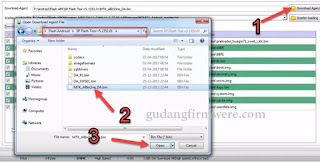 So, in this tutorial, we have brought the latest method to Bypass FRP Google account Xiaomi 6A easily by following some simple steps. The process of bypassing FRP Xiaomi Redmi 6A in the latest versions of Google’s Android is becoming challenging with every update and every new device. Click on Scatter-loading, find and locate the Firmware Xiaomi 6A MTK Scatter File and press Open. 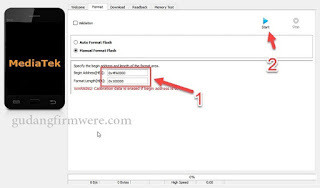 Connect your Xiaomi 6A MTK Device to your computer via USB cable. Congratulation ! you have successfully Bypass Xiaomi 6A MTK Google Account. 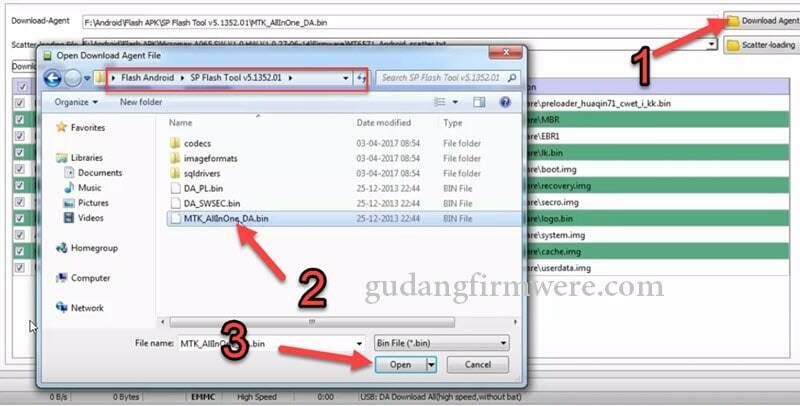 So how to delete FRP Bypass Huawei 6a, hopefully, it is useful. If there are questions please discuss with us through the comments column. 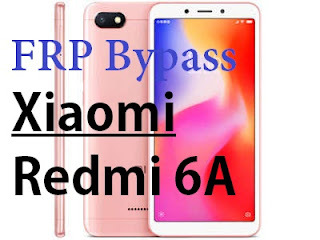 0 Response to "How To Bypass FRP Google account Xiaomi Redmi 6A"